There’s nothing like the thrill of winning the championship, standing up on the podium listening to the roar of the crowd. 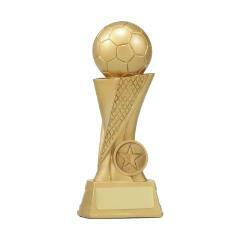 Award your winners with this great soccer trophy - a golden soccer ball sitting atop a pedestal. 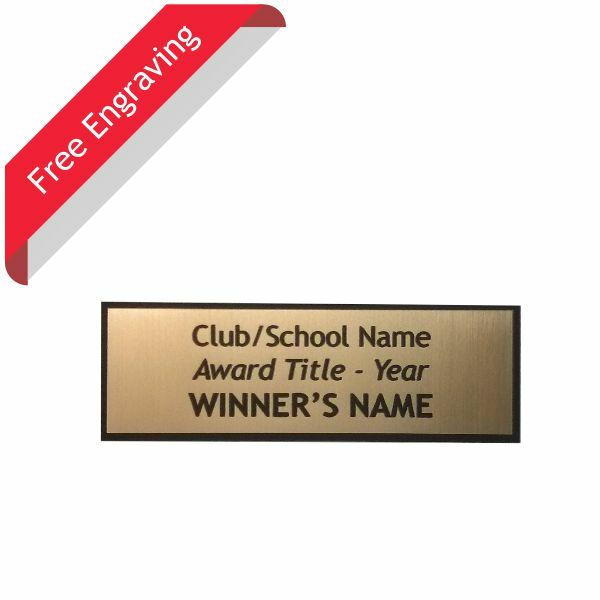 This sports award would be great to use for ‘Most Valuable Player’, ‘Champion Team’ or even as a participation award for every player of your team. This range of football trophies is less prone to unwanted breakage as they are made from a resilient resin material.